Exactly when the Amazon tablet is going to hit the market is unknown at this point. 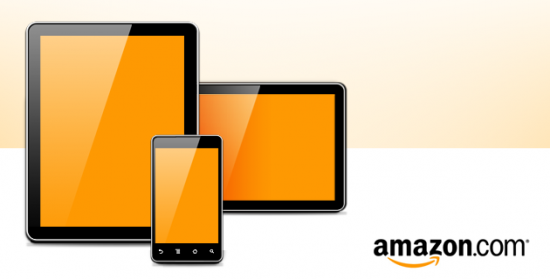 Most speculation puts Amazon releasing their Android tablet sometime in October. With analysts expecting Amazon to sell nearly 5 million units of their tablet in Q4, this leaves less than three full months to achieve this number. But with Amazon being willing to what other retailers typically aren’t, like selling hardware (aka, the Kindle) at a loss in order to get more devices into more hands, which in turn generates more sales through Amazon.com, the online retailer may not need a full three months to hit 5 million units sold. If Amazon is willing to sell their tablet at a loss, this means we could see the type of frenzy that unfolded when HP dropped the price of the HP TouchPad down to $99 – people immediately rushed retailers, both online and off line, to get their hands on a TouchPad. This is exactly what can happen with the Amazon tablet. And when it does, you now have a director competitor stealing some of the spotlight from the iPad. According to FoxNews, Apple has sold almost 30 million iPads since launching its tablet in April 2010. Rival products from companies including Samsung Electronics Co, Research in Motion and Motorola Mobility, have failed to seriously challenge that early lead. This month, Hewlett-Packard scrapped its TouchPad after sales languished.